Located at the southern edge of Bad Bevensen, which lies between the River Ilmenau and the Elbe Lateral Canal, you can find one of the most beautiful moor landscapes in the region: The small Bünstorfer Heide, a popular hiking destination between pine forests and flood plains. Bad Bevensen's clean air is maintained by the slopes covered in forests on three sides of the town. 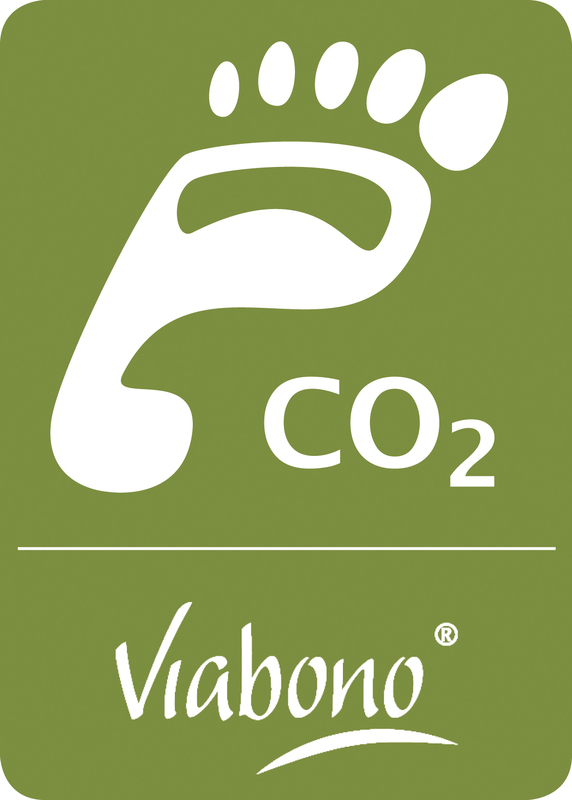 Around 150 kilometers of signed walking and nordic walking paths wind through mixed forests. From the edge of the forest, a view of farmlands and flood plains. 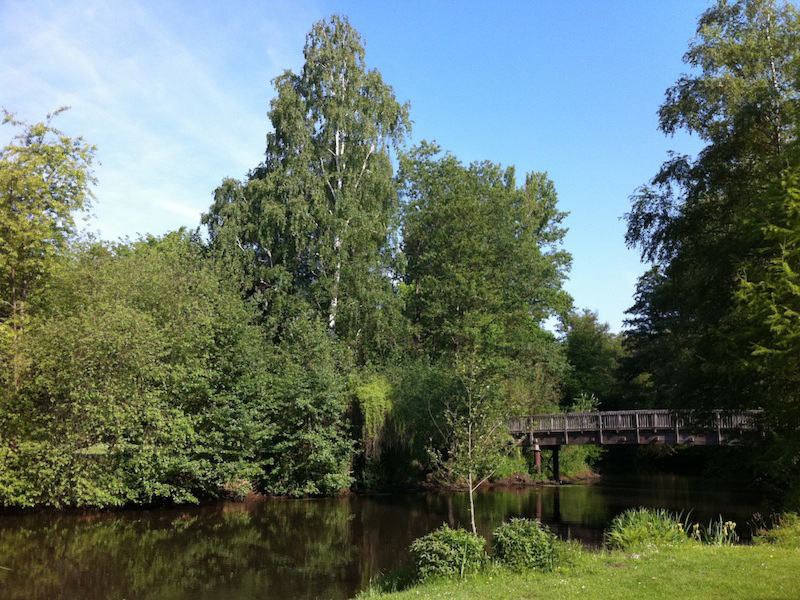 Most people don't think of water when they hear "Lüneburger Heide". However in and around Bad Bevensen, water characterises the landscape, the leisure and health attractions. 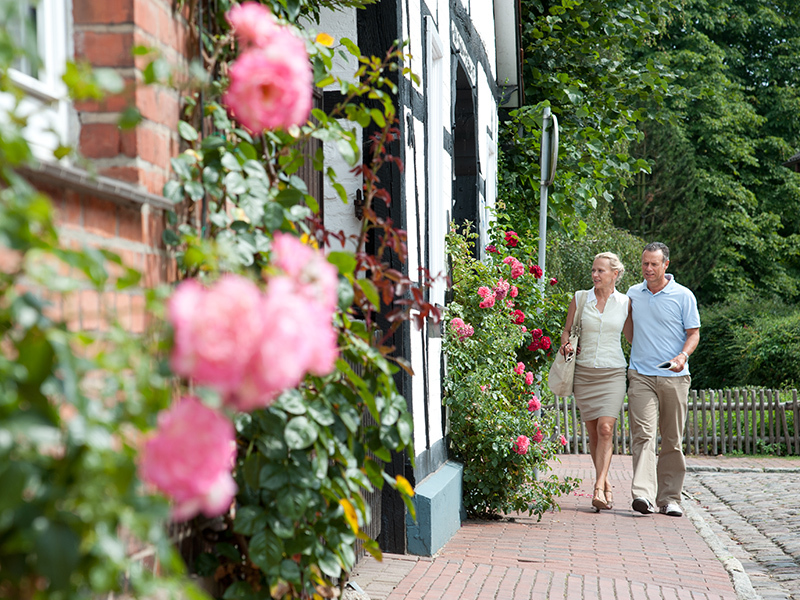 Ilmenau and the Elbe Lateral Canal are attractive destinations for day trips. Sightseeing, feasting and shopping. It doesn't matter which town you visit between the Rivers Elbe and Aller, all around Bad Bevensen you will always find half timbered ambience and shopping areas with a special atmosphere. The small treasures which can't be found in the big museums are what make the collections in and around Bad Bevensen so charming. These private museums display all sorts of attractions worth seeing, from jewellery from the Stone Age to old tractors. 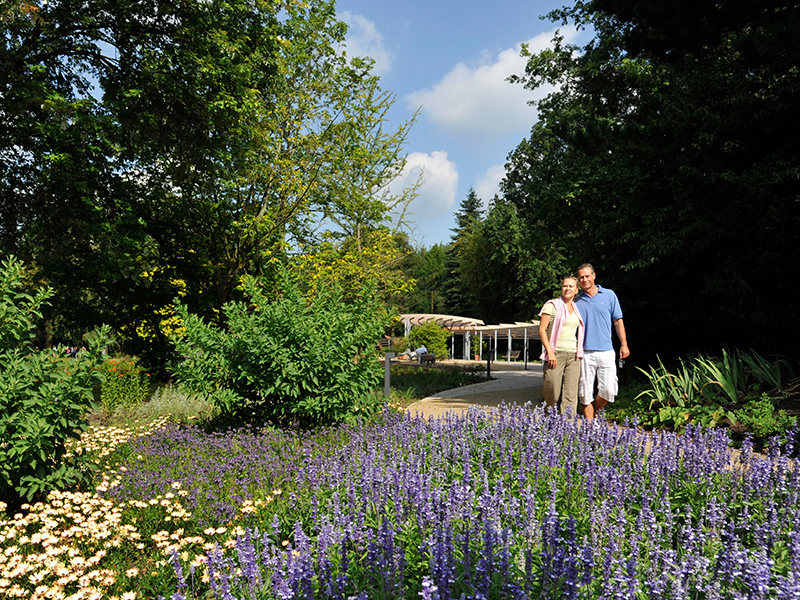 Close to Ebstorf, you will find a very special garden kingdom: the "Melzingen Arboretum". An area of around 17,000 square meters offers plant fans nearly 900 different local and exotic groves, trees, bushes and crops. 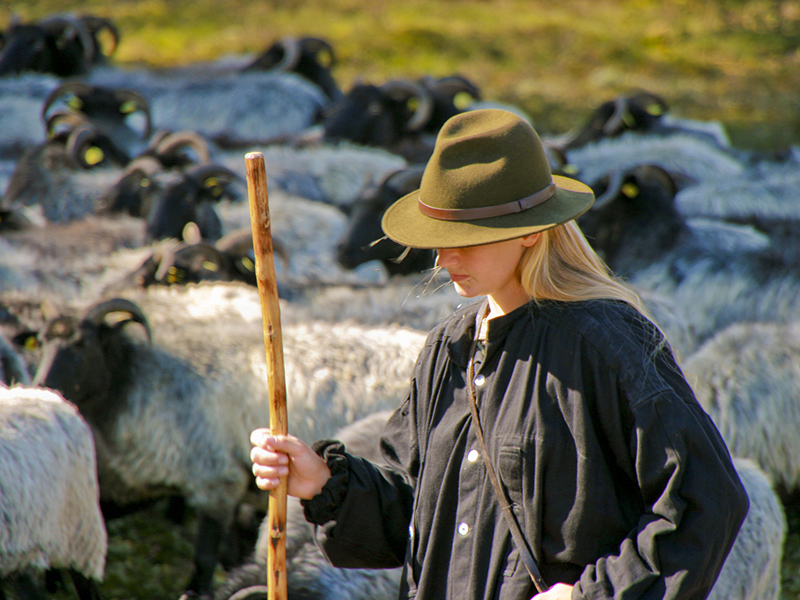 Surrounding north Germany's highest point lies the largest conserved moor landscape. At 169 meters, the Wilseder Mountain is the highest point of the North German lowlands and a popular destination for carriage trips, walkers and cyclists. The nature reserve is car-free, and only around 60 people live in the village of Wilsede itself. 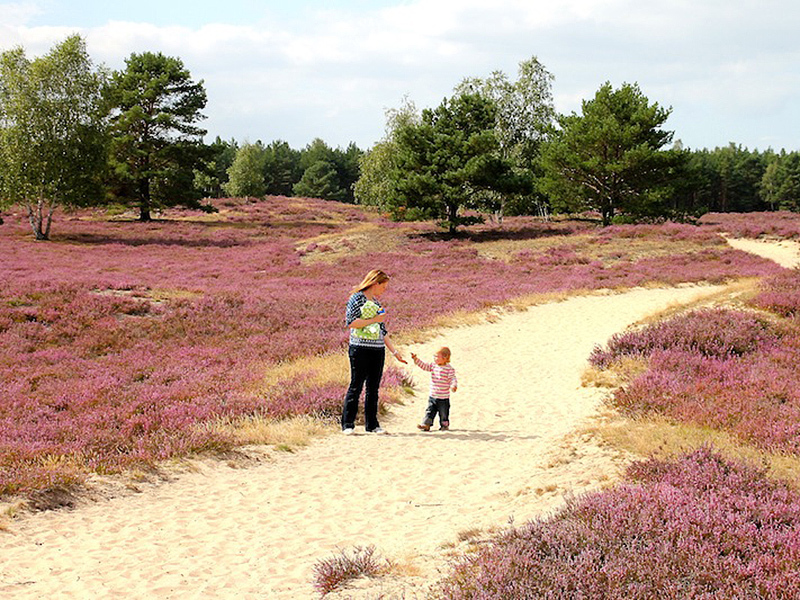 Even so, when the heather blossoms in August/September, hundreds of thousands of visitors make their way to the Wilseder Mountain and the "Totengrund" nearby with its typical romantic moor atmosphere. The local museum, "Dat ole Huus" founded in 1907 in Wilsede, displays authentic furnishings in an old Heide farmhouse. 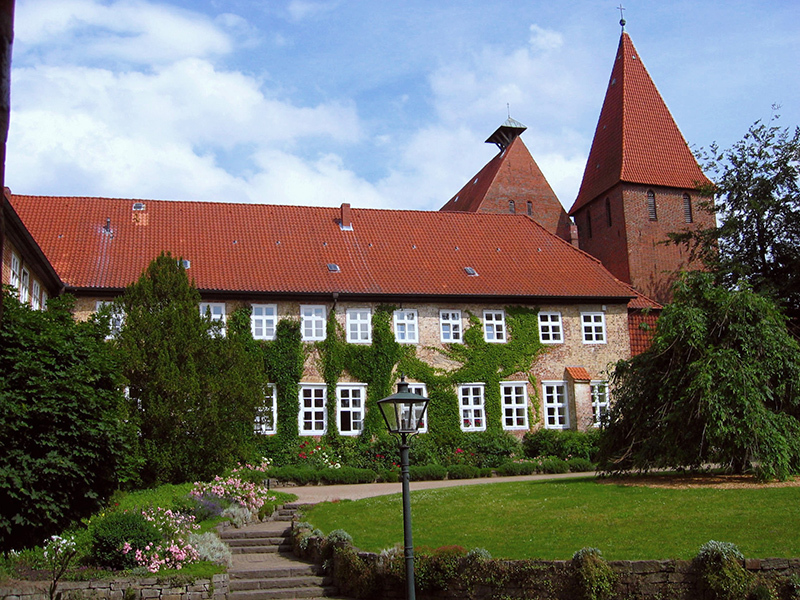 There are six active protestant women's monasteries in the Lüneburger Heide region. The building complexes which are all well worth seeing are Brick Gothic, Renaissance or Baroque in style. 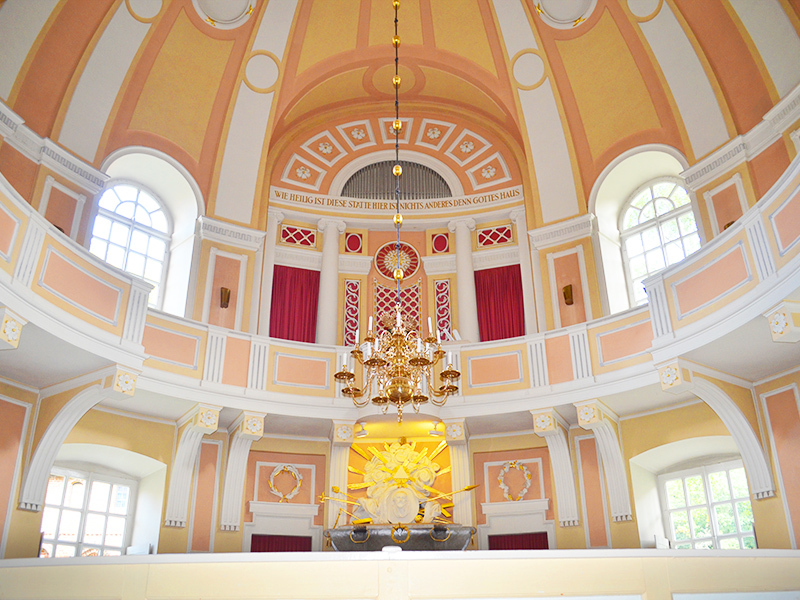 The most recent and simultaneously only protestant new build in North Germany is the Medingen Monastery was built as a castle in 1787 in the early classical style. Well over 100 villages in Wendland are circular or shaped like a horse-shoe and built around a village centre. 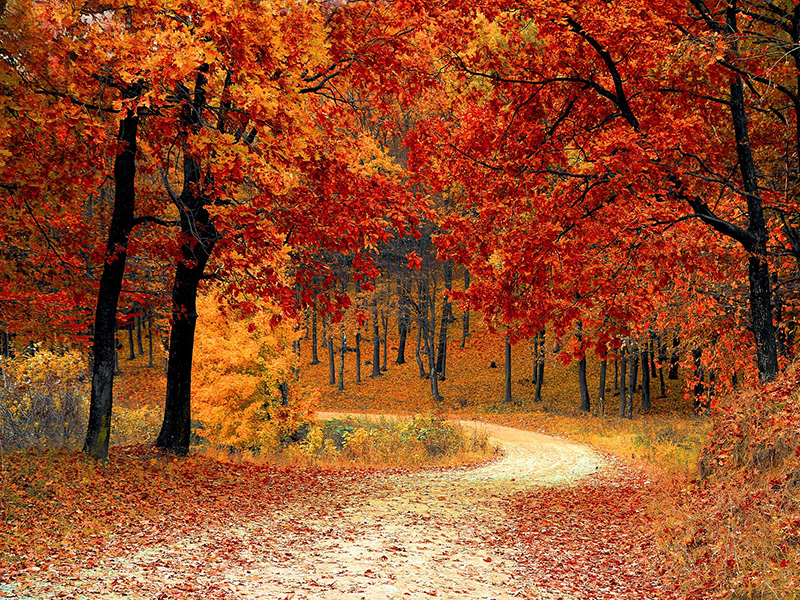 Whether it's a mill museum, village museum, wild park or adventure park, you have the choice with us. This high concentration of leisure, animal and adventure parks on such a small area is as unique as the charm of the surrounding landscape: In the midst of the Lüneburger Heide and not far from Bad Bevensen, the Heide-Park (moor park), Magic Park, Vogelpark (bird park), Serengeti-Park, Otterzentrum (otter centre), Mühlenmuseum (mill museum) and Wildparks (wild parks) inspire visitors of all ages. 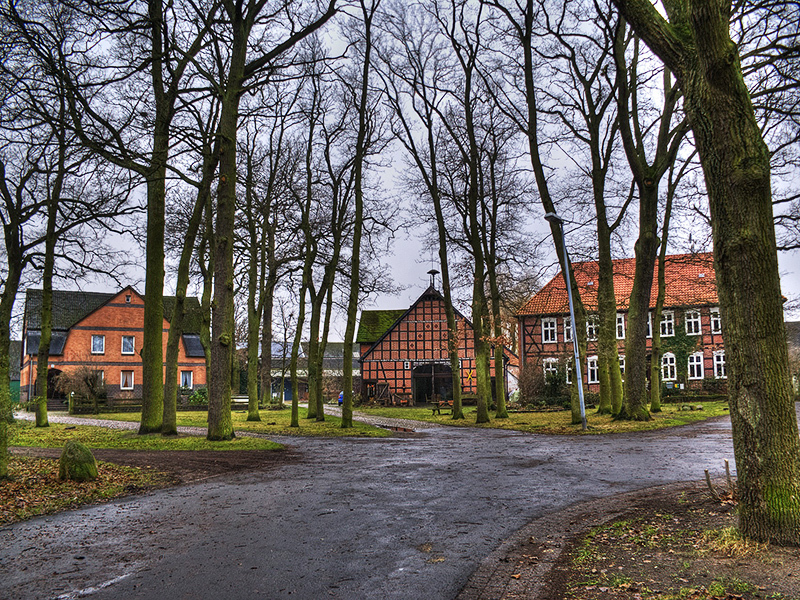 The Hösseringen museum village displays 26 original houses and farmhouses that show how people lived in the last 400 years in the Lüneburger Heide region. Monuments and memorials are important orientation points for the cultural and political development of a society. Archaeological findings have a lot to say: The "King's tombs of Haaßel" were built in the Neolithic age around 3100 BC. Unique natural landscape along the River Elbe between Schnackenburg and Lauenburg. The Biosphere Reserve in the Lower-Saxony Elbe Flood Plains is 567 km² in size at altitudes of five to 109 meters. It is part of the 3,430 km² UNESCO biosphere reserve "Elbe River Landscape".